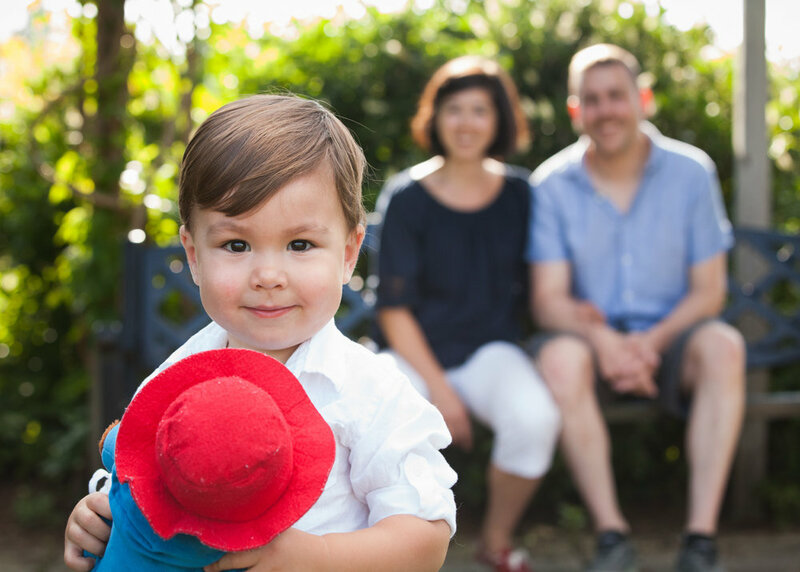 Fun, relaxed photography for happy families. Fun, natural photos of you & your family doing what you love at your favorite places to be together. Location is so much more than just a pretty background! Think about places & activities that are important your family. Take us to the park you bring your dog to every weekend & have a picnic. Let’s begin your session inside your home & finish up with a sunset walk around your neighborhood. Consider your seasonal traditions, too. Let’s go strawberry picking in June, take the kids out for ice cream in the summer, visit an apple orchard in the fall, or we could tag along while your family picks out a Christmas tree. Within 2 weeks of your session, your photos will be delivered in a beautiful online gallery. Show off your new family pictures to everyone you know with custom holiday cards, photo books, prints & more, all available to order directly through your gallery. Portrait sessions begin at $195. Please fill out this form or e-mail us directly at hello@ibbyanderic.com to tell us more about your family. We will get back to you as soon as we can with more information about our portrait sessions.